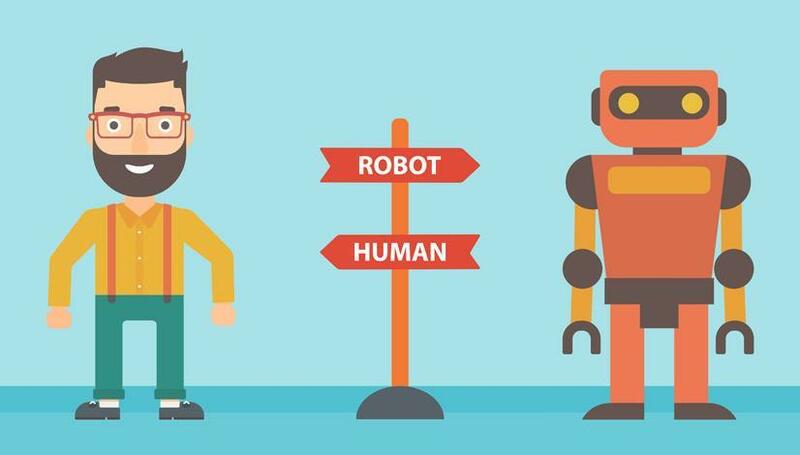 Man versus machine: arbitrage software or manual search? Man versus Machine Arbitrage software or manual search? A big part of starting an amazon business, relies on you finding profitable products to sell on Amazon. When it comes to online arbitrage software, there is a big player called tactical arbitrage. And as it is with most markets, so it is in the market of sourcing software, there are a fair number of smaller players. The point of this article is not so much to proof a point for or against arbitrage software, but rather an attempt to look at it from both sides. You can then make up your mind, whether or not you want to use software or not. Having used various arbitrage software packages and various manual methods of sourcing items to sell on Amazon, I’d like to think I know a bit about it. This doesn’t mean I can’t be wrong , or that I am a 100% right but it is a point of view based in experience. And from this experience, I have gathered when it comes to finding items to sell on Amazon, there is not one clear victor. Yes online arbitrage software like tactical arbitrage is a great tool, but like all tools it requires a certain amount of skill to use it properly. On the other hand manual searching is a very labour intensive and tedious job that can take the joy out of your day, especially when you can’t seem to find any good items to sell on Amazon. So what are the ups and downsides of sourcing software? The upside is that it searches while you go about your day and if you have set all the parameters correctly, it definitely finds you good solid leads. The downsides are, that depending how savvy you are when it comes to software, it may take quite some time before you get the hang of it. Next to that it often takes a long time before a search is finished, there are frequent mismatches and again depending on how well you know the software you use, you have a chance of finding items 100’s if not 1000’s of people have found as well. Now this doesn’t mean it is all bad, as a matter of fact there are quite a few people who find great products every day using sourcing software. And to be honest it is very rare to find an item with a good BSR, which has very few sellers. Personally I have tried most if not all of the software packages that are out there, but have come to the conclusion that manual searching works best for me. It is tedious and on days when you can’t find anything it is downright frustrating. However, you don’t have to wait on online arbitrage software ,for a 6 hour search to finish and in my case I am lucky enough to have found great VA’s to help me. Another thing , which is quite personal to me I might add, is that I feel more connected with the process when doing it myself. When I used software I felt like I missed something important in the settings each time I started a search. Also managing several bulk lists, trying different settings and other cross tests took so much time that in the end, it comes down to preference. Do you like mucking about with software for an X amount of hours per day, or do you prefer using the time to just do it yourself. If you are interested, you can sign up to one of our plans below or subscribe to our mailing list and receive 3 free leads to get you started.